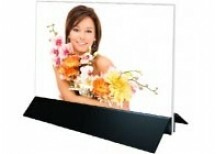 Searching for a reliable source for mounting board and sign supplies? Call off the search, because Binding 101 offers a wide selection of foam core mounting equipment, foam boards, and so much more. 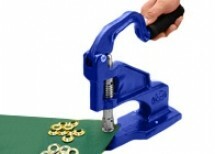 We also offer a wide variety of foam core board accessories, including grommets, magnets, and everything in between. Mounting boards are used to protect and support various works throughout the framing process. Here, you can find many creative ways to hang college diplomas, exhibit posters, or treasured artwork. Explore our selection today to find all the essentials for your home or office. Best of all, enjoy free shipping when you spend $75 or more on merchandise. Foam boards are available in a wide range of styles, including corrugated plastic, heat-activated adhesive, and self-adhesive solutions that make prints and photos easier than ever before. We also offer multiple kinds of foam core mounting and laminating machines, with sizes ranging from 25 inches to 50 inches. If foam board mounting isn’t quite right for your application, consider magnet material as a great way to market your company, organization, or school. We offer an extensive selection of magnetic strips, rolls, and other products to suit almost any need. 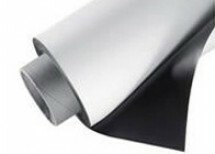 Magnetic rolls are frequently used in automotive applications for mobile advertising. 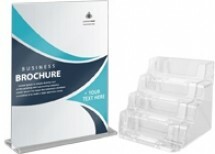 Magnetic cut sheets are great for high-impact point-of-purchase displays and temporary signs. Magnetic strips and labels are ideal for inventory labeling, menus, or crafts. Keep important items close at hand without taking up any desk space with magnetic pouches. 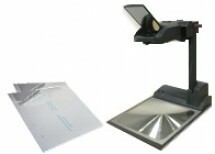 Create premium printed magnets with any kind of printer and a pouch laminating machine. 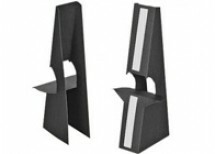 Our selection of foam core board accessories includes hook and loop dot, square, or strip systems, plastic board hangers, and corner protectors to prevent your board from denting. With our board hanging accessories, you can display your foam board and other signs without taking up valuable floor or table space. If you can’t find the specific product you are looking for, just contact us today. 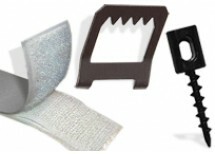 We have exclusive access to a wide variety of items, so just let us know what foam board mounting accessories you require, and we will do our best to get them for you. If you have any general questions, please contact us to speak with a customer service representative today. Email info@buy101.com or call us at (866)537-2244 (866)537-2244 today.